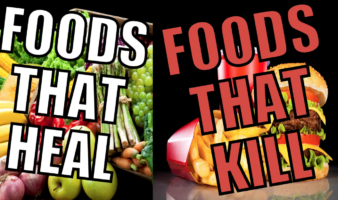 Find what foods may be beneficial and what foods may be detrimental to your health! Backwards Society- the media is covering information- we are selling cancer. We are renaming diseases in order to create a different twist on an old disease. The legal system is creating diseases. Doctors are handing out all sorts of pills and not assessing the problems.